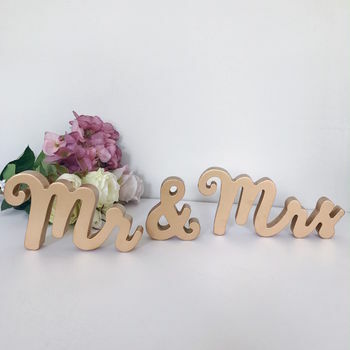 These "Mr and Mrs" standing letters in gold would make the perfect wedding gift! These gorgeous gold standing letters reading "Mr & Mrs" would make a lovely gift for the happy couple or a fabulous decoration at your wedding venue! 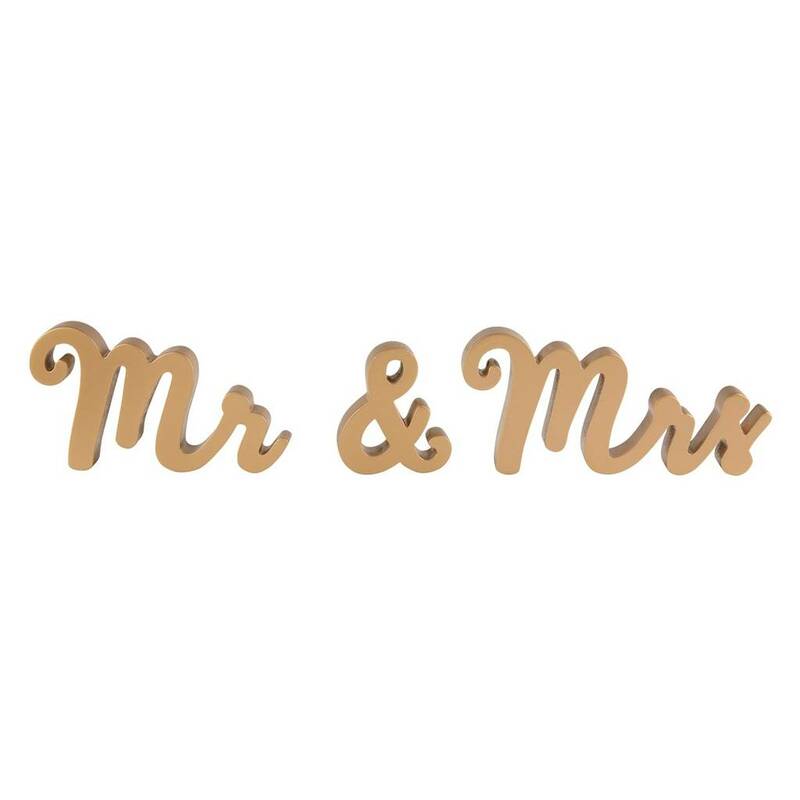 This product is dispatched to you by French Grey Interiors.